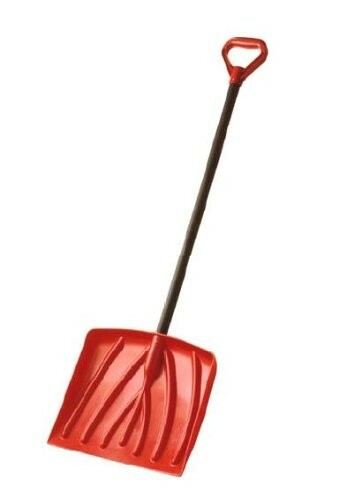 Whether you have an eager helper on hand, or someone needs to carve a path to their snow fort, the right tool always makes the job easier. 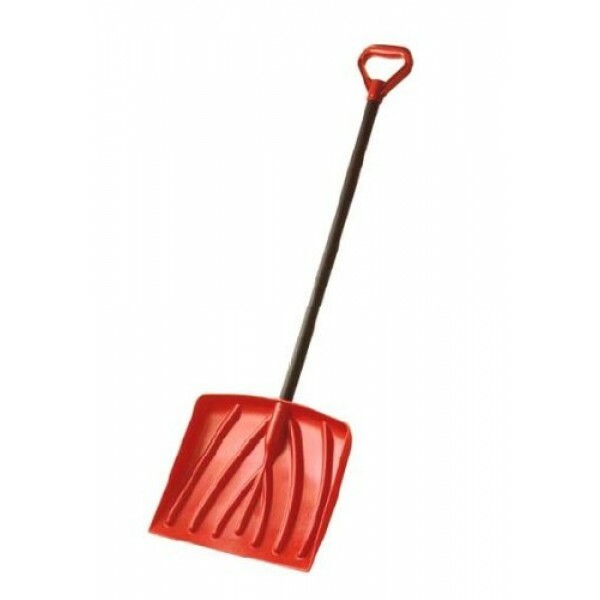 This Suncast 12-Inch Kid's Snow Shovel With 34-Inch Resin Handle is designed to be long lasting and offers superior performance. Patented Steel-Core and Fiber-Core handles, textured resin sleeves, specially designed blades, and ergonomic grips provide added value and make Suncast a great buy.